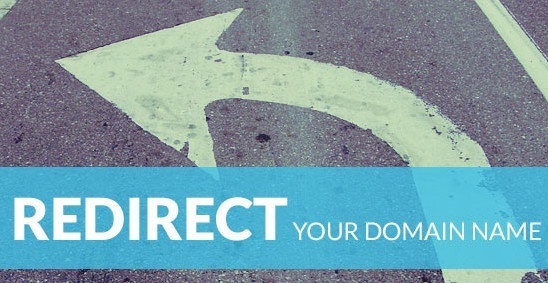 Home Design & Development URL redirection the WHY and the HOW TO. are techniques on the WWW for making a web page available under many URLs. I- why using URL redirection ? a) Users visiting a particular website may type the wrong spelling of it. www.gp2b.com and www.gp2p.com. you can see that there is a spelling mistake by writing “p” and not “b”. Big companies often register these mis-spelled domains and redirect them to the correct domain name. b) Also redirecting domains for reserving Top Level Domains -TLDs- . The addresses gp2b.biz and gp2b.net could both redirect to a single domain, such as gp2b.com . a) A webmaster may want to move his pages to a new domain. b) A web site might need to change its domain name. c) Two web sites might merge. Visitors can’t remember URLs like : www.gp2b.com/dir/dir2/dir3/index.php and this one reason when using forwarding might be helpful. Search engines think that gp2b.com and www.gp2b.com are two different websites, and consider it as duplicate content. Redirect techniques can help solving this problem. Sometimes URL forwarding is used for phishing attacks that confuse visitors about which website they are visiting. When a visitor write a wrong URL in the adress bar it’s better to redirect him directly to second page, because no one like the white error pages to show out. II- How to : URL redirection ? I’ve no expertise in programming however I had been hoping to start my own blog in the near future. 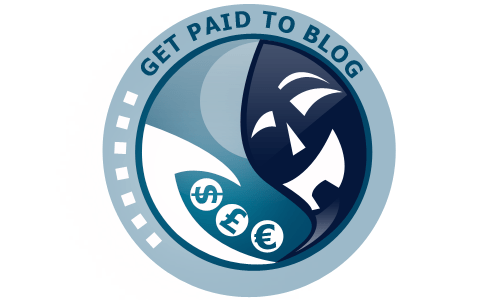 Anyway, your recommendations and tips for new blog owners helps. It’s awesome to go to see this web page and reading the views of all colleagues on the topic of this paragraph, while I am also keen of getting familiarity. For me it doesn’t matter if you have a website with www or without it, the most important thing is to choose to keep only one. thanks for the post…but i have a question…my question is will it effect SEO? i have seen many website which have www in the domain and many of then are without www. whats the difference? will www get more visits?